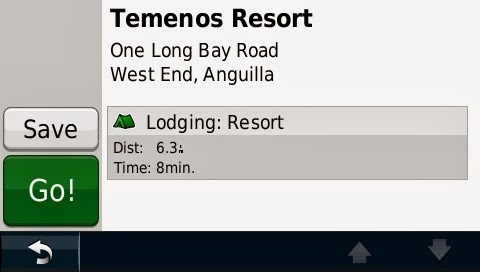 GPSTravelMaps.com: GPS Map of Anguilla, explore the Caribbean! 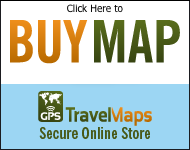 GPSTravelMaps.com has updated the most comprehensive map of Anguilla with even more hotels and restaurants. 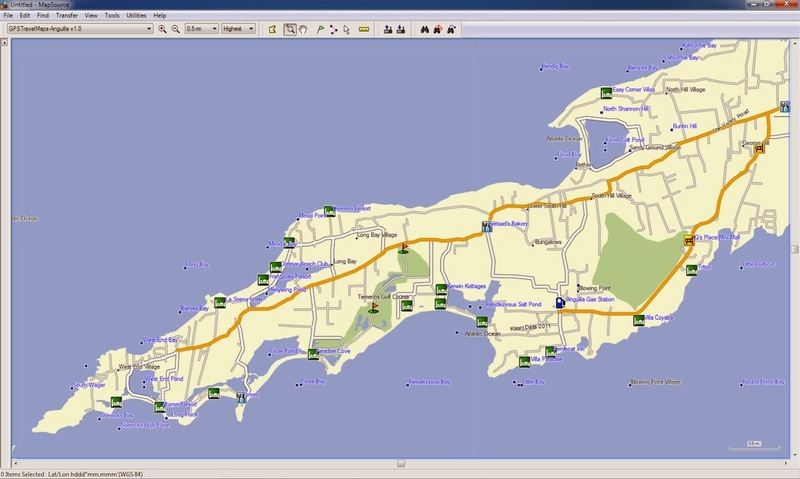 Anguilla, small in size, is quickly becoming a favorite destination for those travelers looking to find pristine beaches and waters while avoiding the crowds of destinations such as Punta Cana and Jamaica. 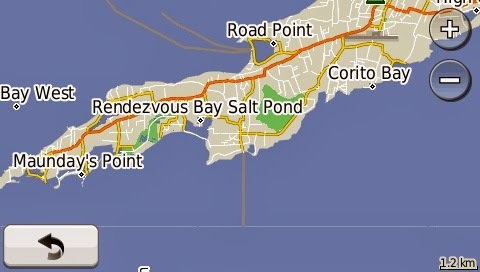 The Anguilla Tourist Board writes that Anguilla is "embraced by unrivaled white beaches and breathtaking turquoise seas, Anguilla is casual and easy, a unique blend of high style and low-key elegance, and the best of the good life set to a slow and casual island tempo." 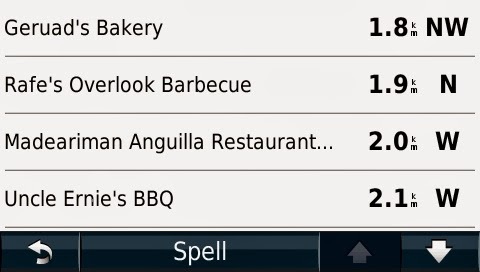 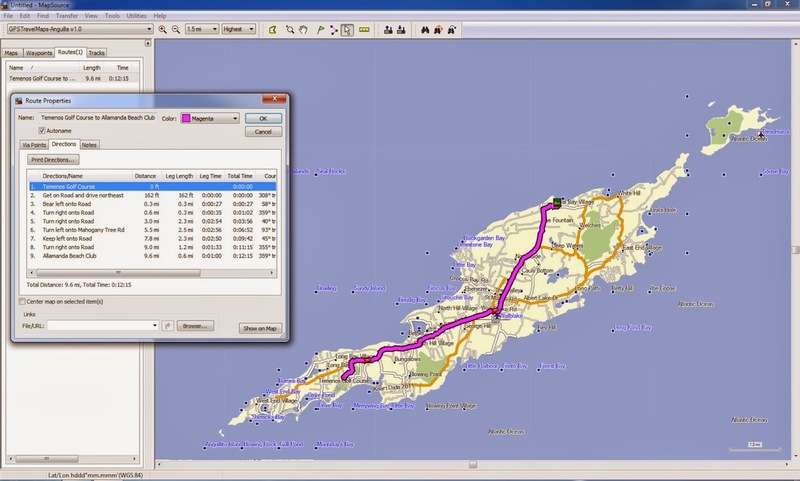 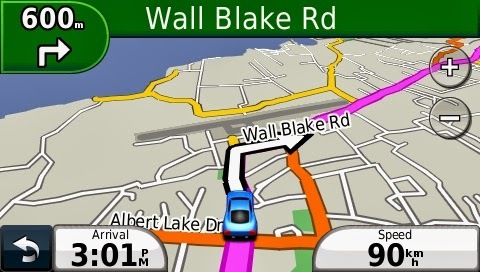 Now you can navigate with ease and confidence throughout Anguilla with your Garmin. 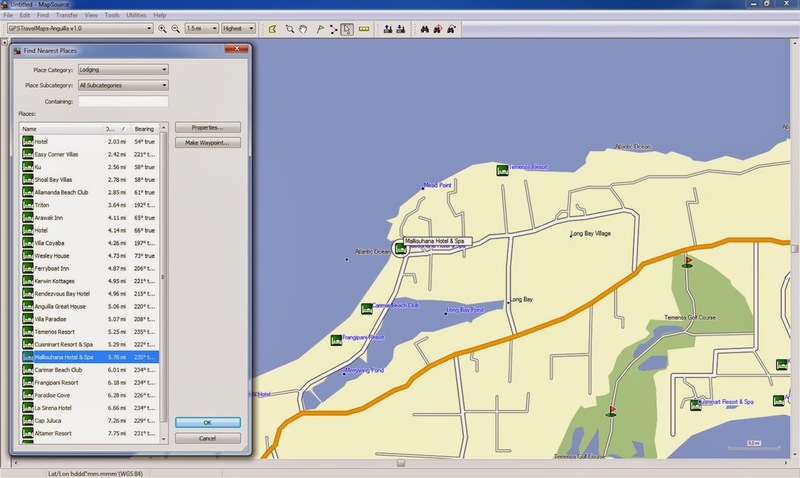 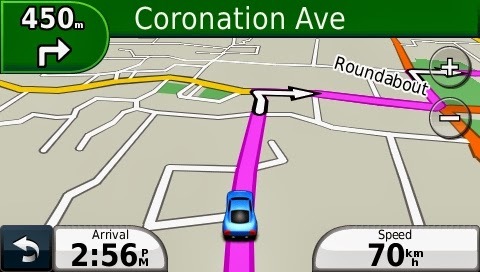 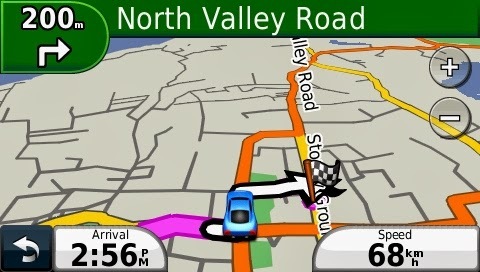 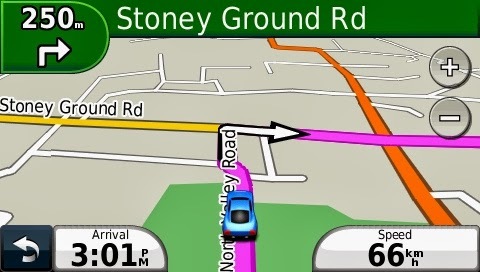 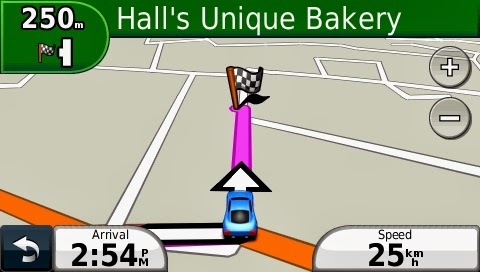 Below are various images of the Anguila GPS Map in Garmin Basecamp and a Garmin Nuvi.